Dirt is enemy No. 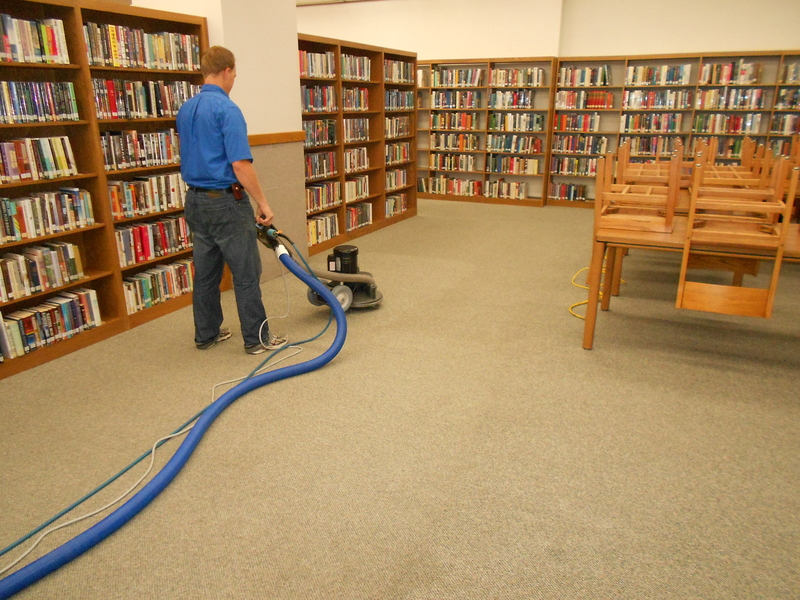 1 at Clean ‘N Fresh, Arizona’s premier carpet, flooring and commercial cleaning company. We whisk away dirt, toxins, and stains that seep into the carpet, furniture and flooring – and the air – in your home or office building. What separates us? First, service. We take pride in a job well done, traveling the extra mile every single day. And, our passion for cleanliness is matched only by our commitment to using environmentally sound products – because we understand the hazardous effects of chemical toxicity. Clean ‘N Fresh Cleaning is a locally female-owned and operated, independent company – not a franchise. 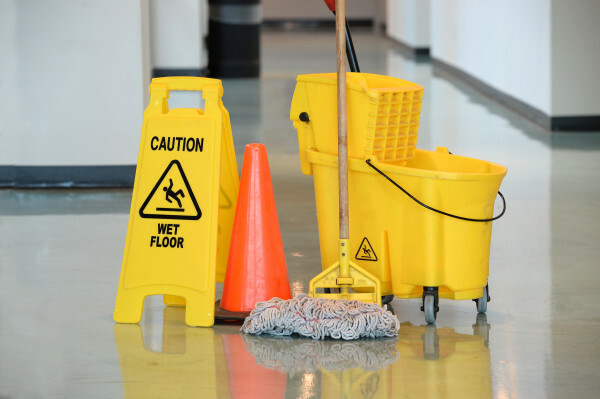 We use and sell cleaning products that are both safe and effective, ensuring your indoor environment not only looks clean, but is healthy, too. Research is startling: the increase of asthma in our children, the poisoning of our children from ingesting cleaning products and even still the amount of harmful products tucked away such as cleaning products, beauty supplies, laundry agents, deodorants, shampoos … the list goes on and on. “I just wanted to tell you how much I appreciated the anti-allergen carpet cleaning you provided.